Making this decision easier is the fact that Dr Chuck Bowlan, of Wynnewood, OK will be handling the breeding services for us. 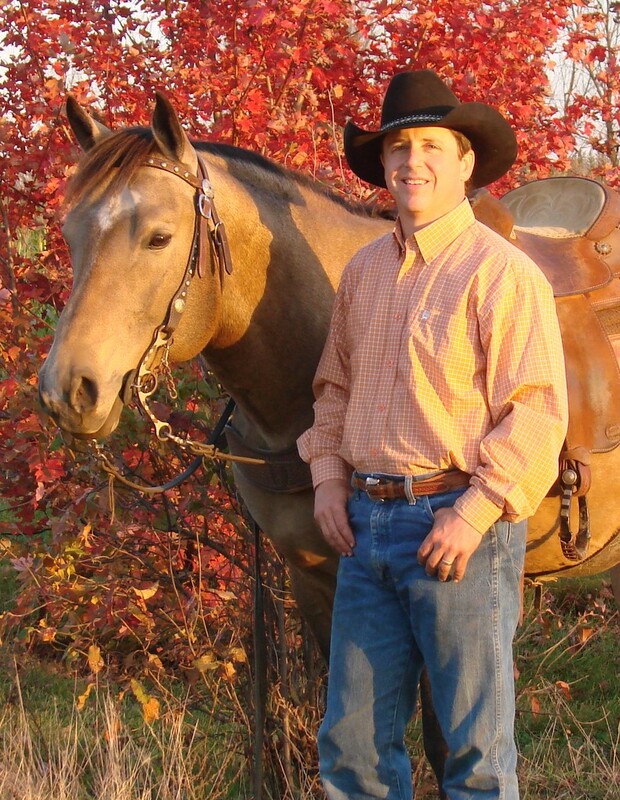 Dr Bowlan managed Letta Hank Do It (as well as AR Star and Shawne Bug) through out his later years standing at Bowlan Farms, and we are excited to continue the legacy of their great stallion, presenting Hankerelse under Dr Bowlan’s expertise. Fall 2017 SK Update: Sadly we lost the foal by Royal and Famous. But we got a beautiful filly by Coronas Prospect. Her new page is Corona Corredora! Congrats to Ginger Billingsley who purchased Dont Slug Arunnerbug and has bred her to Traffic Guy for 2018. Can’t wait to see that baby! Hankerelse (aka Ranger)is growing to be an amazing young stallion and we are so happy with him. He is a beautiful willing old soul that is a joy to be with. Updates on his page. We are legging up A Star R Else to bring back to competition and so far so good on soundness. And good old Java Bean (Shawne Sioux Will Do) continues to try her heart out, running 2D at big and tough TX competition, sometimes slipping into 1D. Batman (Bug in the Driftwood) hit the jackpot of life when Ms. Lindy Ryan Berry bought him and moved to Oregon. We could not ask for a sweeter home for him and made wonderful new friends. We are blessed. 2017 SK Update: We have cut the herd down to 4 but I weakened, and bred two mares last year. One of my good running mares was injured the fall of 2015, requiring a year turn out. So we bred her and A Star R Else is expecting a March 2017 foal by Royal And Famous! The best news is she is sound and ready to come back after the foal! Our youngest mare has a career limiting issue, so Dont Slug Arunnerbug was bred and is expecting a March 2017 foal by Coronas Prospect. Please see their pages for more info. These foals will be for sale, and also Dont Slug Arunner Bug is offered for sale at this time, as I want to go back to just riding after these babies. It sure is fun again to see those babies moving in the mamma’s bellys though! I have to admit I sure have missed that. 2016 SK Update! I am down to my 5 keepers. I will probably sort 1 more off to end up with 4, but I will have a hard time deciding who gets voted off the island! What fun riding these horses we have raised. I guess that was what it was all about after-all. If you want one of these, understand that we are not in any hurry to move them. Thanks to all the folks we have met and the fun we have had raising horses. God bless you all. 2015: I have finally reached an age where I need to concentrate on riding a select few we have raised, and want to move away from raising and starting babies. We offer complete disclosure of any issues on all horses like always, so you may buy with confidence you will know what you are getting. Good homes only, and many thanks for your interest. South of Abilene, Texas, Cross Arrow K is a small family operation concentrating on raising and training quality barrel horse and rope horse prospects for customers who are seeking quiet, kind, safe and beautiful performance horses. We have long admired the legendary rodeo performing Driftwood line. We wanted to capture the Driftwood blood as close to Driftwood himself as we possibly could to lock in the good mind, guts, and try these horses are so famous for, and cross that on the best proven barrel horse blood lines we could afford. We have over 20 years of experience researching bloodlines which have historically produced these results. Also note that our bloodlines will function as excellent outcrosses on many modern popular bloodlines. We want to serve as a reservoir of lesser known, but equally talented lin es that may be outcrossed on the majority of horses serving the industry in greater numbers. Our senior stallion was MP Washita Drifter, a son of Lone Drifter (By Driftwood Ike, one of the last living grandsons of Driftwood), out of a daughter of NFR Reserve Champion Rackum On Man; purchased from Mel and Wendy Potter. Our junior Stallion was Don’t Bug The Bully, by Bully Bullion X Speca Bug by Shawne Bug. We lost him Oct. 17, 2011 and he will be so missed. Our mares were daughters of Shawne Bug, Runnerelse, Letta Hank Do It and AR Star. We are keeping the Letta Hank Do It mare, and the AR Star mare as riders and now as proven performer mammas. Yes we do, email me at crossarrowk@svtv.com for a contract, it will explain all terms. Thanks for asking!